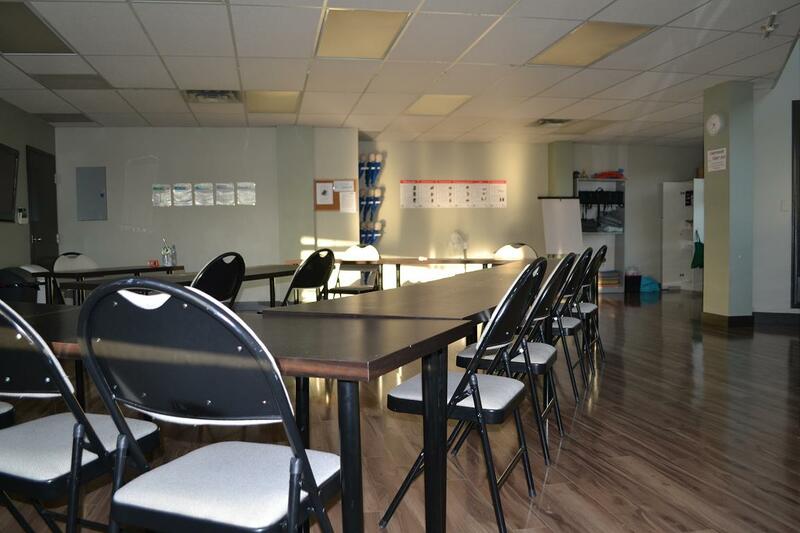 With first aid training, you can learn how to save a life and manage different injuries, Red Deer First Aid is dedicated to offering prospective trainees high quality training in high end training centers. Students are offered the biggest selection of classes and schedules compared to other training service providers. Certification provided to participants that successfully complete the programs will receive Alberta Occupational Health and Safety (OH&S) awards that are applicable for 3 years. Advanced first aid and CPR programs are also available including EMT and Advanced Cardiac Life Support (ACLS) courses. More details are available here on the Red Deer First Aid website. To register for a food safety, safety, first aid and / or CPR course use the contact information provided below. What Courses Are Available with Red Deer First Aid? To register for any of the above mentioned courses use the contact information provided below. Staff are available to answer emails and calls from 7 am to 6 pm 7 days per week. On-line registration is available 24 hours a day. Participants that successfully complete any program will receive a minimum 3 year certification award. Participants that complete standard, emergency or childcare first aid will receive Alberta OH&S approved certification that is valid throughout Canada. Are Re-Certifications Available in Red Deer? Previous award must be provided through a credible provider such as the Heart and Stroke Foundation, Red Cross, St. Johns Ambulance or St Mark James Training. Previous award must be current. Expired awards are not eligible for re-certification. To register for a re-cert course use the contact information provided above. What Will I Learn in a First Aid Certification Course? Training is provided using the latest equipment and teaching aids. Fever is a sign that the body is fighting an infection. Appendicitis is a dangerous condition where the appendix becomes inflammed and will rupture if not removed. Inflammation can be caused by a gastrointestinal (GI) infection or a food waste obstruction – both of which can cause bacteria to multiply in the appendix and causing the inflammation. The first possible complication of appendicitis is a rupture. If the appendix ruptures, it sends non-sterile contents of the GI tract into the abdominal cavity. This can cause wide spread infection. The second is pus formation in the appendix, which can leak out into the abdominal cavity. This is called an appendiceal abscess.Tearing of this abscess can cause infection of the abdominal cavity as well.